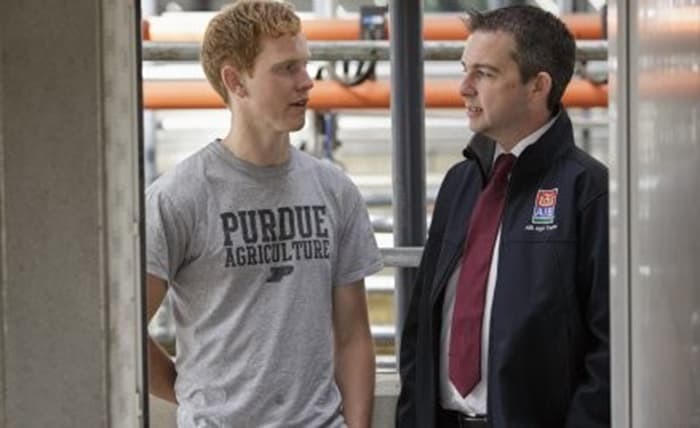 In this guest blog, Eamonn O’Reilly, Agricultural Advisor with AIB Bank, outlines the grant-aid funding available to younger farmers under the Targeted Agricultural Modernisation Scheme (TAMS II), and its role in helping to meet the considerable capital costs associated with the establishment and/or improvement of farm enterprises by providing young farmers with an incentive to upgrade their farm buildings and/or purchase equipment. He also highlights the key considerations that should be taken when planning farm investment. Young farmers by their nature are continually looking at how best to position their farms for the future, and with the availability of grant-aid under the Targeted Agricultural Modernisation Scheme (TAMS II) farm investment schemes, many are upgrading farm facilities to increase output and/or improve on farm efficiencies. TAMS II was launched under Ireland’s Rural Development Programme (RDP) 2014-2020 in May 2015 and is co-funded under the European Agricultural Fund for Rural Development (EAFRD). Indeed, supporting young farmers wishing to enter the agricultural sector or improve their farm holdings, is a key priority of the RDP 2014-2020. While it is important to make the most of opportunities as they arise, I would encourage all young farmers to thoroughly plan any farm investment and devote adequate time and resources to the pre-planning phase. It is important to get an understanding of the total costs involved and how they will be funded. I sometimes find that this part of the process does not always get the attention it deserves. From my experience farm development often takes longer to complete and costs more than was originally planned and budgeted for. In addition, while many farm investments will contribute to increased profitability in the longer term, they can in some cases place pressure on the farm current account in the immediate term if not fully costed correctly or where the farm tries to fund the investment from cash flow. Consequently, before undertaking any farm development, it is important to cost the development fully and it is prudent to include a contingency cost of c. 10-20%. It can be easy to overlook some costs at the planning stage, such as legal fees, county council’s fees and other pre-construction costs. To get an idea of the costs involved, it is good advice to get quotations from a number of different contractors. Teagasc, the Agriculture and Food Development Authority in Ireland also have standard costings available which can be a useful reference when developing costings for your own development. Come and talk to your bank at an early stage. In most instances an Agri lending application form will have to be completed. Your AIB relationship manager can offer guidance on what supporting information will be required for your application, the appropriate structure for your request, and give indicative repayments on the proposed term of the loan. It’s important to assess the average profitability of the business over a number of years (the previous 3-5 years) rather than looking at the profitability in any one year. This gives a truer reflection of business performance and helps to avoid making investment decisions on the profitability of your farm in a particularly good year. It’s also important to understand the difference between farm profit and available cashflow to meet new loan repayments. 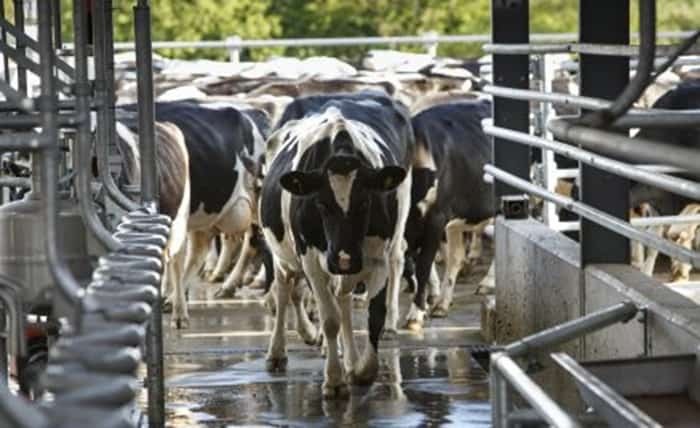 The available farm profit generated in any one year may have to be allocated to other areas before the free cashflow available to fund new repayments is evident. 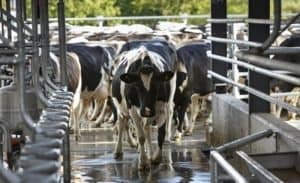 For example, a farmer’s living expenses, tax payable and existing farm repayments may all have to be deducted from farm profit before the free cashflow to meet new repayments is evident. Finally, I would encourage farmers to term their loan over as long a period as being offered from their bank, as they have the option, on variable rate interest loans, to make out of course reductions over and above the annual agreed repayment structure. 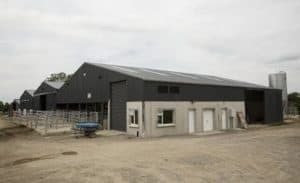 Also, with any on farm investment, there will be a ‘bedding in’ period and the cash benefits of that investment may not be readily evident for a number of years. It’s important during this bedding in period that the farm is not under cashflow pressure caused by large repayments over a short term. AIB is committed to supporting the development of the Agri sector. For farm development finance we offer terms of up to 15 years and also offer bridging finance if a farmer will be in receipt of a grant and/or vat rebates on the project. I would encourage any farmer considering an investment on their farm to engage with an AIB Business Advisor at an early stage and see how we can help increase the sustainability and efficiency of their farm holdings in the months and years ahead. In summation, grant-aid support under the TAMS II scheme is a successful method of improving individual farm incomes, as well as increasing the competitiveness of the Irish agricultural sector as a whole, and helping to ensure the future sustainability of rural communities. Lending criteria, terms and conditions apply. Credit facilities are subject to repayment capacity and financial status and are not available to persons under 18 years of age. Security may be required. Allied Irish Banks, p.l.c. is regulated by the Central Bank of Ireland. 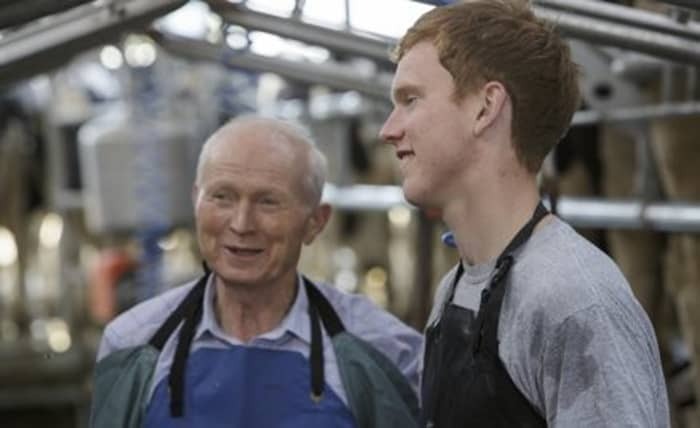 Eamonn is originally from Granard, Co Longford, from a beef farming background. He completed his Green Cert in Multyfarnham Agricultural College, followed by a Degree in Agricultural Science in UCD, and is a Qualified Financial Advisor. 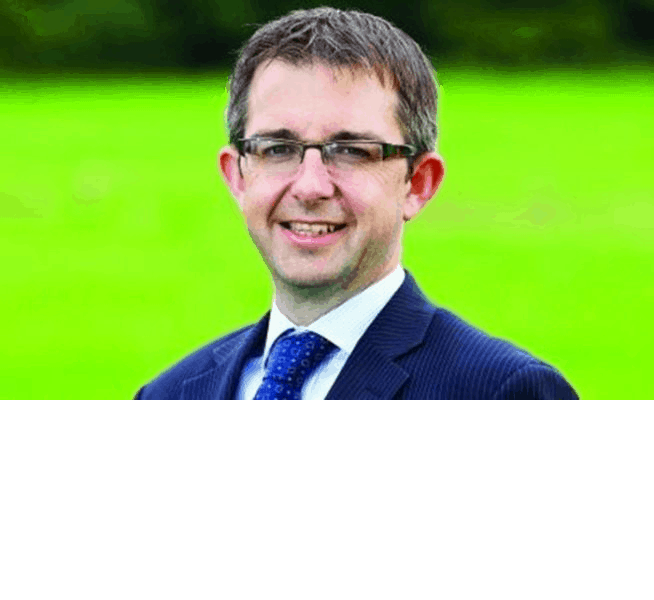 Eamonn is highly experienced in all areas of Agri Finance, having held various positions in Agri Finance & Leasing and Agri Banking over the past 18 years. In his current role, Eamonn has responsibility for Agri Lending in the 15 Northern Counties and heads up the AIB Northern Agri Team.